Cost: AU$195 for any single course, or AU$495 for all 3 courses in the series. For all MAR courses click thru to the Groundwater webpage. This series consists of a free webinar and 3 short courses over 13 weeks. 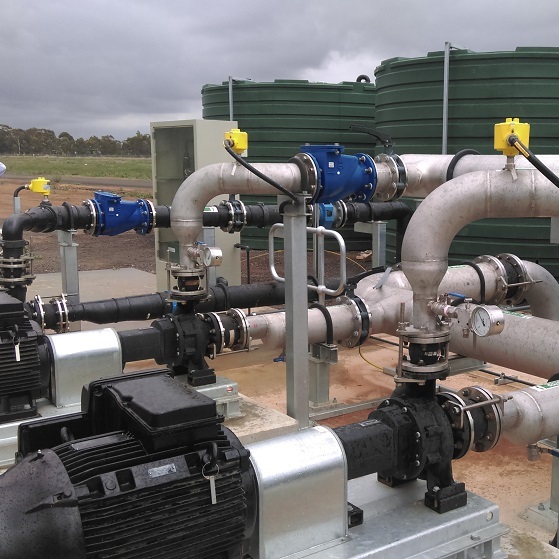 The Australian Water School has collaborated with CSIRO and WGA to bring you these high level, interactive courses which address the science, technology and management of Managed Aquifer Recharge (MAR). National and international case studies will be presented and discussions will include what is MAR, how it can improve water management, planning a MAR Project, siting and design, approvals, construction, commissioning, monitoring, risk management. A pre-course, webinar is being offered for 1 hour on Tues 30th April 2019 1.30pm (Australia/Adelaide Time). The courses will be delivered through 6 units via the learning platform. If you cannot attend live, each course will be recorded & uploaded to the learning platform for your viewing later. There are Pre-and-post-course materials to be completed via the learning platform. PDF of course materials will be available, including PowerPoints for all sessions. Pre-course reading and video watching is encouraged. There is also an opportunity to tailor the sessions to your direct questions via the initial survey. A good internet connection. Headset and camera is also encouraged to allow for greater interaction. On completion of the course attendees will be issued with a Certificate of Participation.